TRENTON, N.J. -- New Jersey Gov. 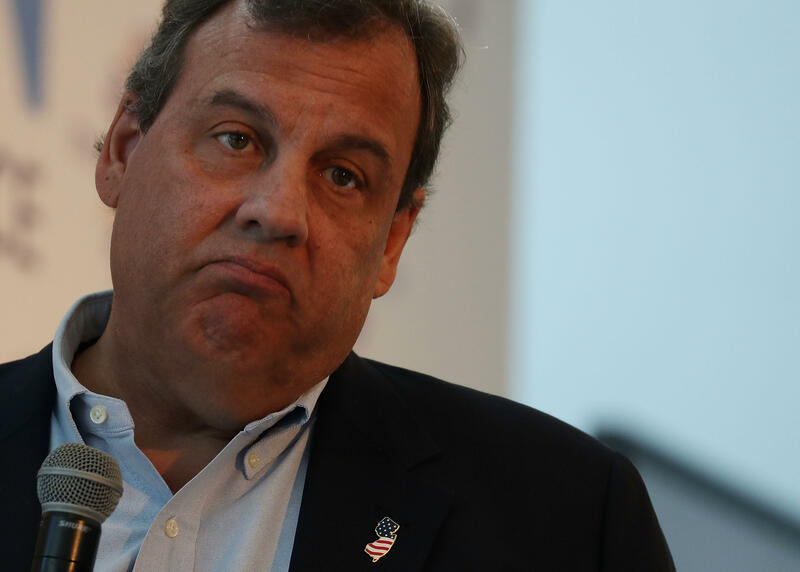 Chris Christie's trip with his family to a public beach shuttered during a government shutdown drew online mockery and international headlines. Now, it's led to a proposed law to stop it from happening again. In June, Wisniewski told CBS New York that in a time when the state is being asked to "do more with less," the governor's beach house is a "sign of excess." "This would be a way for the state to earn money. It would be a way for the public at large to have an opportunity to see it," he added. "And it would end what seems to be a very bad precedent -- the governor having his own private beach giveaway."